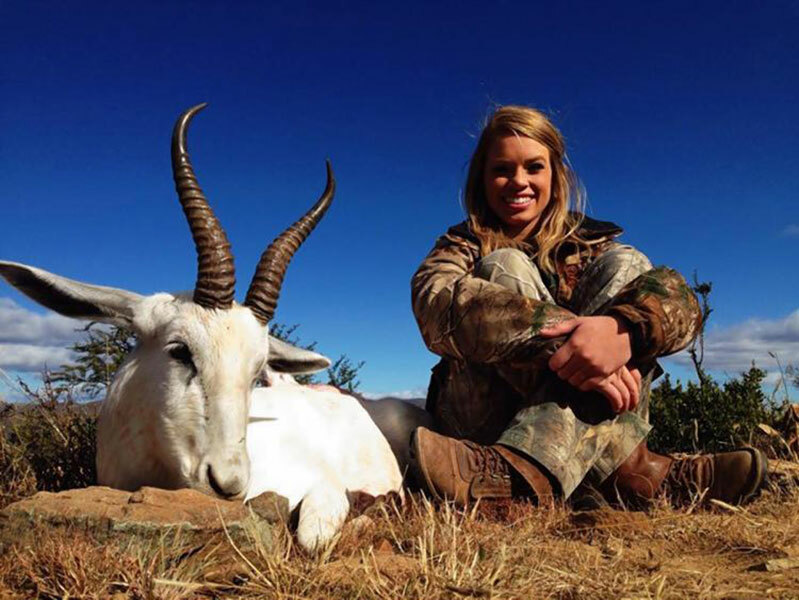 The ethics of big game hunting has become a heated topic thanks to social media. People love posting pictures of themselves hovering over giant exotic animals and even more people love to comment on it. No matter the outrage or support for big game hunting, it’s hard not to point out when karma takes its turn. 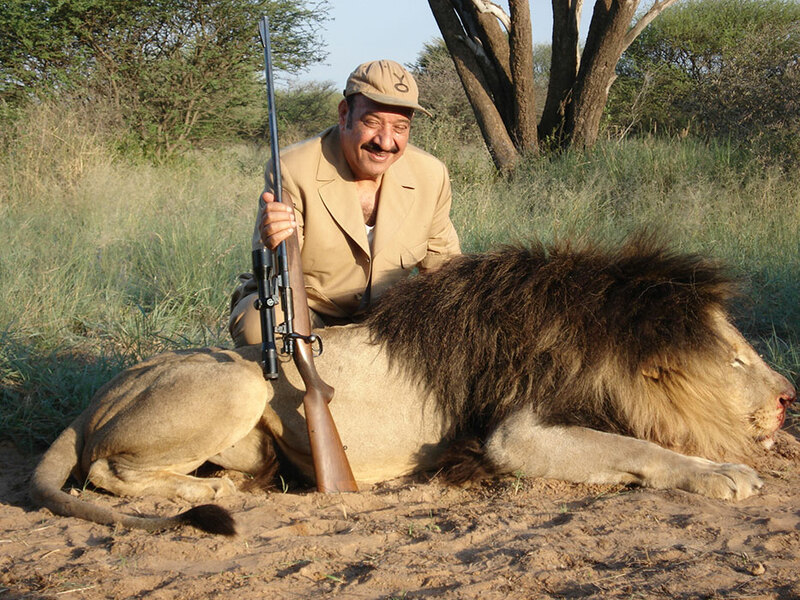 Big game hunting is a popular activity for people with tens of thousands of dollars to burn. 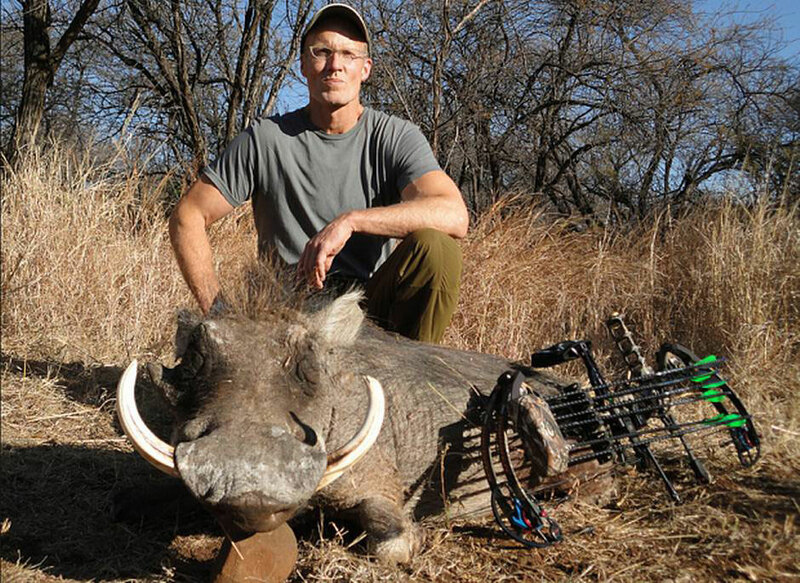 There’s something that makes big game hunters seek the thrill of the kill on large, often endangered animals. What about killing an innocent exotic animal for sport is so appealing? It’s definitely not self-defense and one excuse is given in #9. Either way, hunting is losing its popularity in the United States. In 1996, 15 percent of the population considered themselves hunters. Twenty years later and that number is down to five percent. Most people believe hunting is a necessity, but social media has made the outrage against big game hunting more public such as #7. 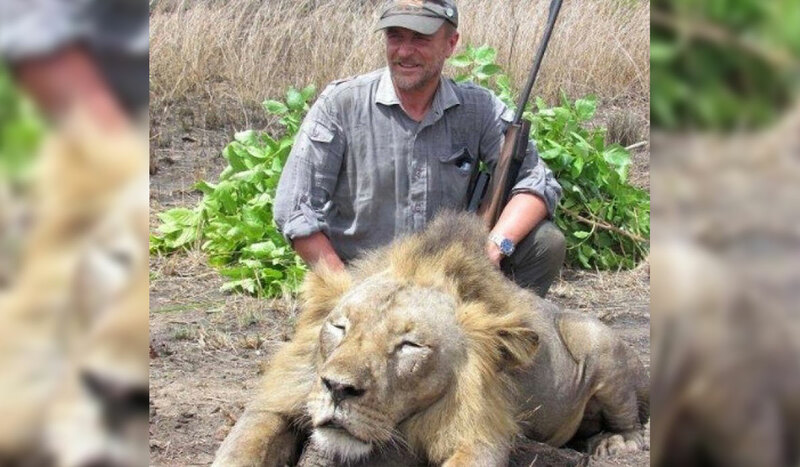 In 2015, Italian veterinarian Luciano Ponzetto became the target of social media attacks when a photo surfaced. The picture showed Ponzetto with a dead lion in his arms. Cecil the Lion was the best-known animal at Hwange National Park and the story quickly gained international attention. The incident sparked an intense debate on the ethical reasons for hunting. 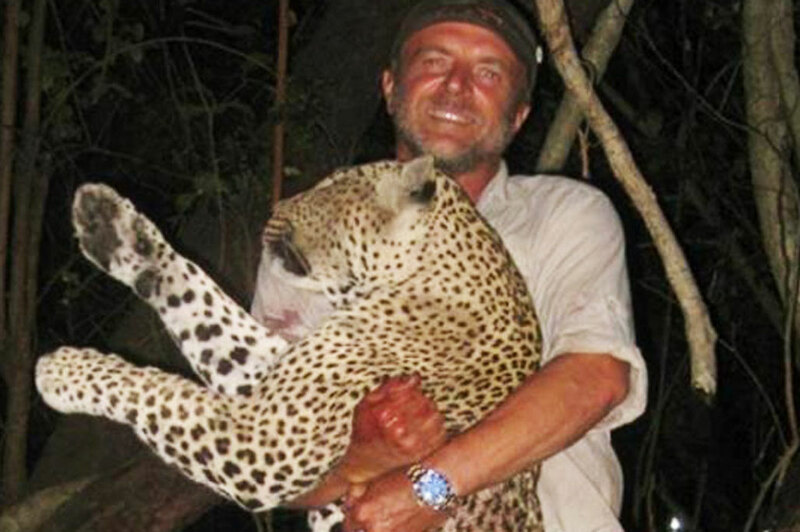 Karma caught up to the Italian hunter in December 2016. Ponzetto plunged to his death while hunting for birds with a group of friends. He slipped on some ice and fell down a 100-foot ravine. “He died instantly and there was nothing that could be done.” And this isn’t an isolated incident as you’ll see in #5.